Protecting, Promoting and Participating in your rights for Noordhoek and Connecting the Community. 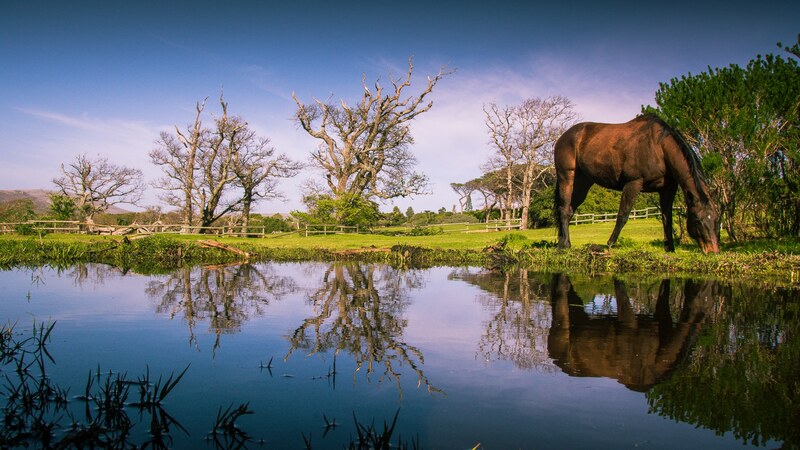 The Noordhoek Ratepayers Association (NRPA) strives to protect Noordhoek and the interests of those lucky enough to reside here. As a community, we need to work and play together to uphold and deliver on the vision for Noordhoek that we all desire. The NRPA initiated the Vision 2030 process in 2016, which together with high levels of community participation, resulted in clearly documented outcomes . 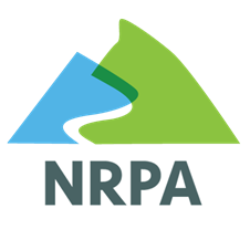 With you, the NRPA has a important role to play in helping to enhance and shape this community. We aim to provide a platform for engagement with the relevant authorities, and to make the most of the services that the authorities provide to the community. The NRPA is determined to ensure that the community has a say in the decisions which affect them. We strive to ensure that the community is in involved, connects and interacts as a cohesive force for the good of the community.